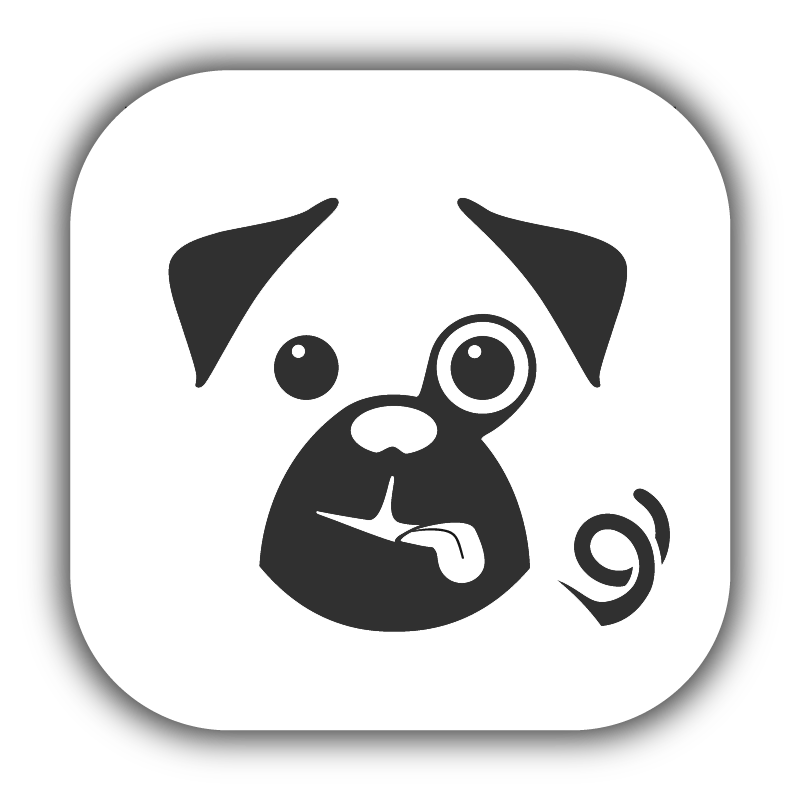 Pugpig is designed to allow you to use any content types you create. The only content type required by the system is the Pugpig Edition (pugpig_edition), the container type for an edition. Note: If you plan to use a new type, you need to add it to the list of allowed types underneath an edition. field_pugpig_atom_authors - this can be set on a page to set the authors of the page in the atom feed. It can be multi-valued. Alternatively, you can use the hook HOOK_pugpig_atom_page_authors($node) to set the page authors. field_pugpig_atom_page_id - this can be used to set the page id in the atom feed or use the hook HOOK_ pugpig_atom_page_id($node). field_pugpig_page_access can be used to set the access type for the page. This can be one of: free, metered, protected. Alternatively, the hook HOOK_pugpig_atom_page_access($node) can be used.